In the right hands, forklifts can dramatically boost throughput, allowing your shipping and delivery teams to move more inventory, increase their productivity, and generate larger profits. In the wrong hands, however, forklifts can be incredibly dangerous – posing serious safety risks to everyone in your facility. Improper usage can also increase the chances of litigation, OSHA violations, and forfeit certifications. This is why we’ve partnered with material handling veteran and professional instructor, Darryl C. Kielich, to offer premium forklift operator training. Has over 40 years of industry experience in the material handling Industry. 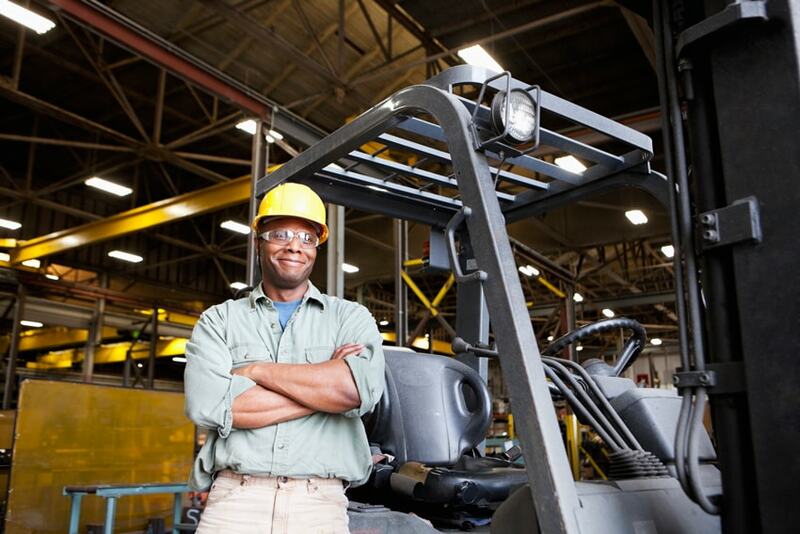 Is recognized for forklift safety in all 50 States. Is an expert in fatality and injury investigations. In fact, his testimony has been used to help settle court cases. The program includes handouts, view safety video, written review, Operator I.D. card, Hands on Operator Evaluation that meets Minimum Safety Standards. Our forklift Train the Trainer Program is spread over 2 days of intensive training. In addition, attendees learn about forklift inspections – including top-to-bottom Inspection of the forks, chains, LPG tanks and batteries. They’ll also learn how to properly use and inspect these components. On Day 2 of the forklift operator training course, participants focus on safety guidelines, including forklift stability and correction. A portion of the second day is also dedicated to “driver evaluation,” so that your teams can assess their own capabilities – and those of other drivers. This evaluation training also enables your certified forklift operators to provide on-site instruction once they return to your facility. In addition, your Company will also a receive flash drives with all the training material – inclusive of handouts, videos, audio, and notes. Upon the successful completion of all modules, participants receive forklift operator certificates. If you’d like to learn more about PMHSI’s 2-day intensive Forklift Train the Trainer Program or our Forklift Operator training class, contact us today for a free consultation. We provide on-site training to save you the travel time expense and use the exact forklifts your drivers will be using on a daily basis. We also host classes at two of our main campuses if that help fills your needs. To make an appointment by phone, call: 510-715-7157. To connect with us via email, use: dkielich@pmhsi.com. And for all other inquiries, please fill out this contact form.